March is here, and ice is beginning to thaw. It’s a welcome change to see the world without a layer of ice, but all the melting water has to go somewhere. Experience tells us that, unfortunately, far too many residents will find water in their basements over the coming weeks. Seasonal melts are one of the most common times of the year for basement damage from water. When water pools around a building’s foundation it exerts a force on the structure called “hydrostatic pressure.” This pressure is one of the leading causes of cracks and, thus, basement flooding. When a large volume of snow melts it can create much more hydrostatic pressure than the average rainstorm — it is like a whole season’s rain fell on a single day. If this seems bad, not addressing a flooded or leaking basement can be much worse. Nothing devalues a property quicker than black mold. 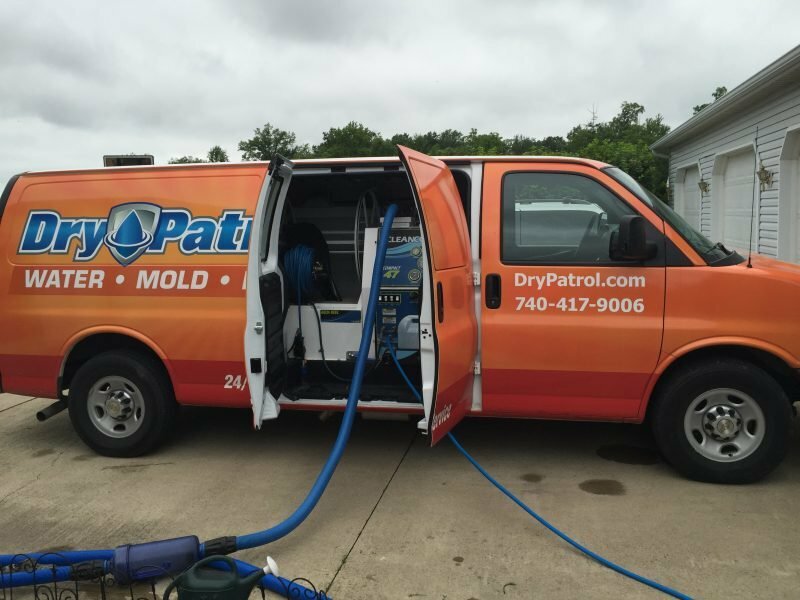 If you are experiencing cracks, leaks or flooding in your basement, contact Dry Patrol today.